91-95 Brick Lane, London E1 6QL. 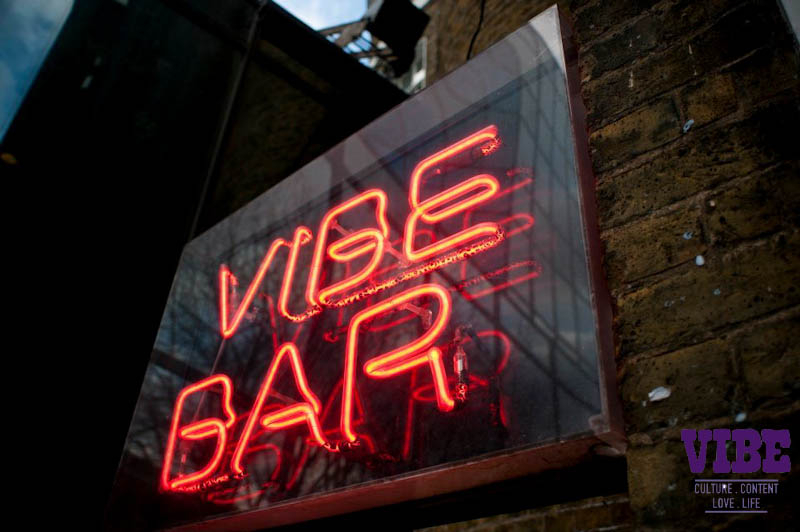 Vibe Bar opened in 1995, and was one of the first bars in the Shoreditch & Brick Lane area. 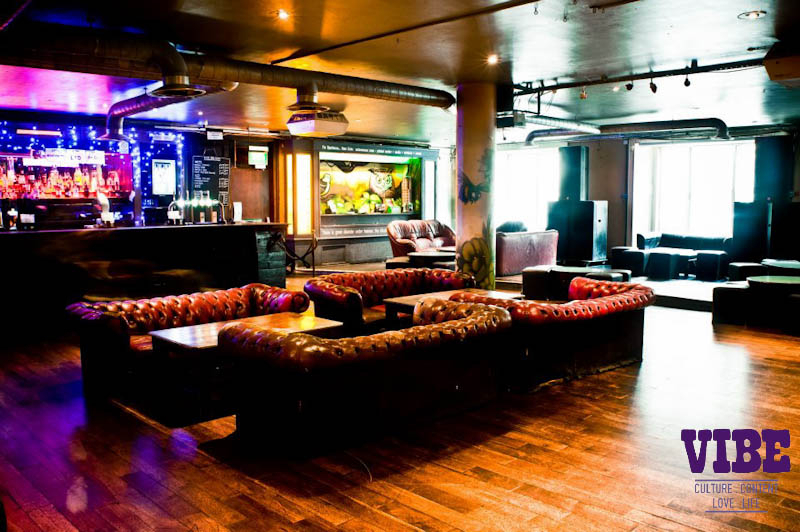 Originally the site was formerly The Truman Brewery dating back over 300 years. Having undergone many changes, a new direction once again occurred when the partners at Vibe Alan Miller and Lee Dicker co-founded and spear headed along with Ofer Zeloof, the creation of a cultural and business center within the 10.5 acre , 25 building site. 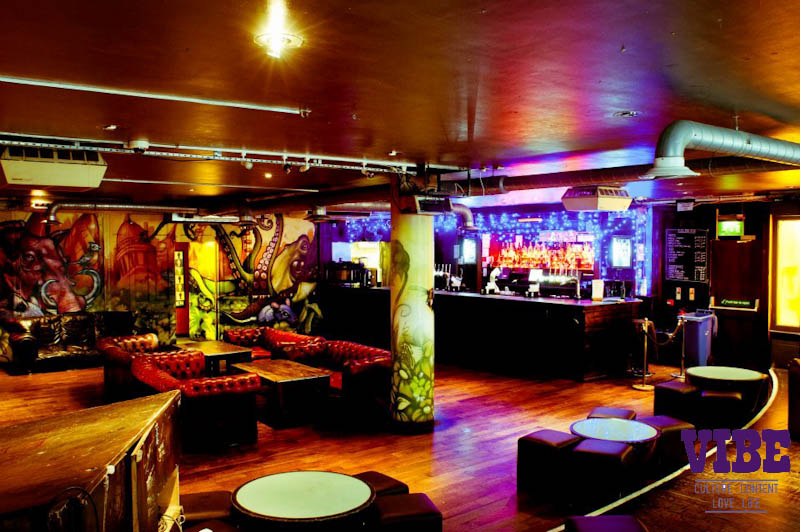 Bringing in friends and those they respected from the music, art, film and business worlds to both locate themselves at the newly conceived premises and stage events here, it laid the foundations for something entirely new in London. 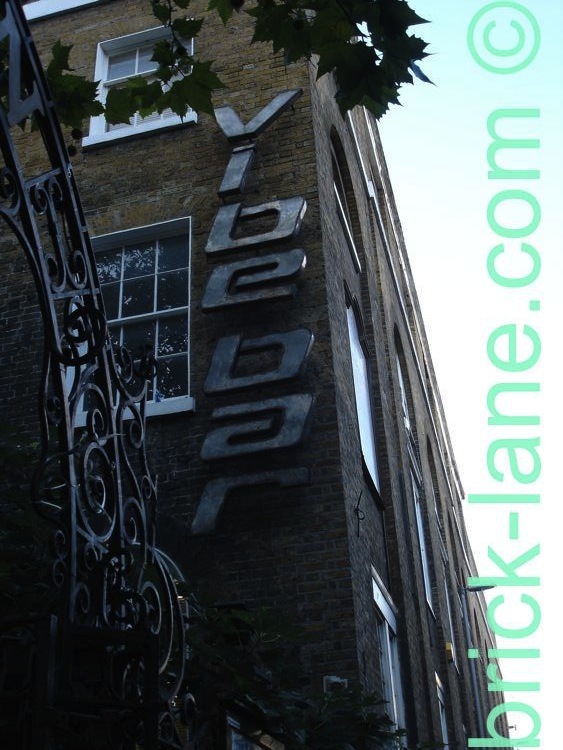 From recording studios to marketing companies, producers, choreographers, production companies and far more, Vibe was central to the creation of what is now The Old Truman Brewery.